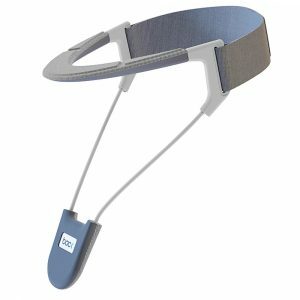 A Brace To Restore Tone & Manage Torticollis For Children & Adults. 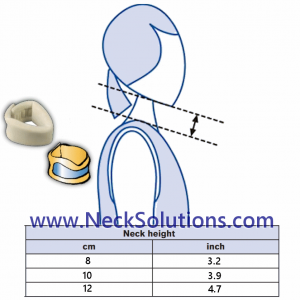 Designed To Provide Low Load Passive Stretch For Progressive Restoration. 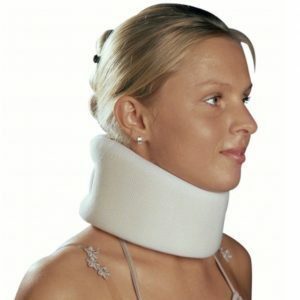 Helps Correct The Condition In Some Individuals, While Providing A Solution For Management To Others. 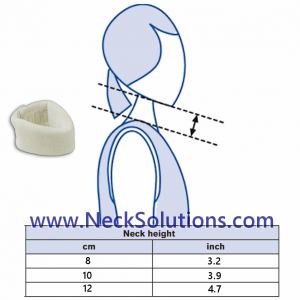 Requires Professional Measuring & Fitting. 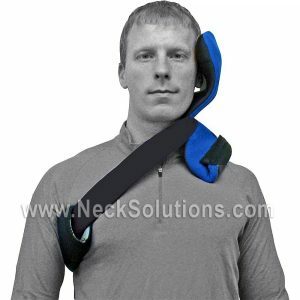 Includes Head Strap & Laundry Bag. Non-Returnable. Ships Free To U.S. 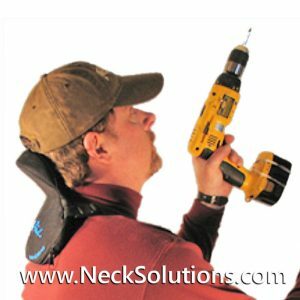 Occupations such as ceiling tile installers, mechanics, plumbers, electricians, painters, sheet rockers, plasterers, artists, as well as the do it yourselfers can benefit from the neckaid neck support. 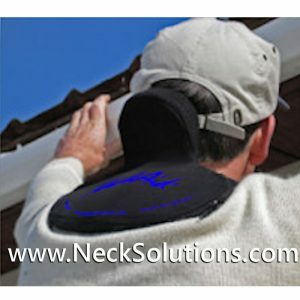 Work faster, more efficiently, and suffer less pain and long term consequences of compressed joints, arthritis, pinched nerves, and chronic neck pain. 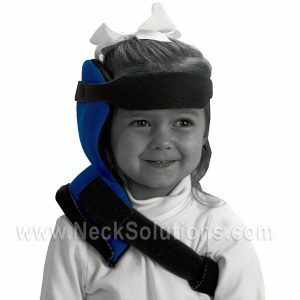 This head support is made of lightweight materials with therapeutic foam for comfortable support, adjustable straps, shoulder pads and suspender style clips for easy waistband side attachment. 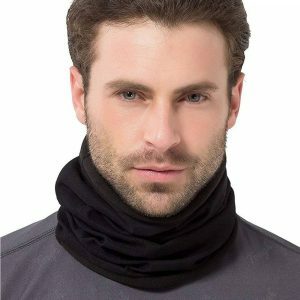 Ships Free USPS To U.S. 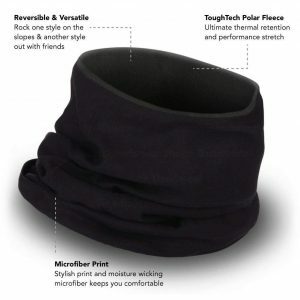 Neck warmer with ToughTech polar fleece layer provides you with unsurpassed heat retention, while the microfiber layer wicks away moisture and dries super quickly. 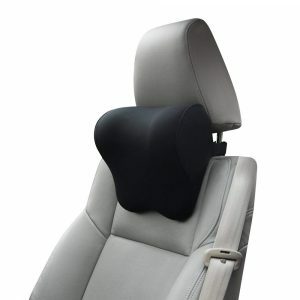 Versatile and comfortable warmer for the neck that does not provide compression. 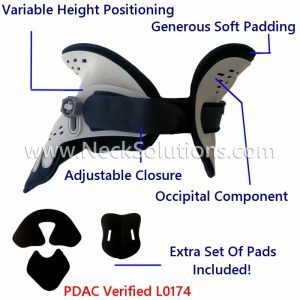 This Well Designed Collar Provides A High Level Of Stability With A Two Piece Design Using Velcro Fasteners And A Lock-Unlock Mechanism For Height Adjusting (2.5 To 5 Inches) For Optimal Fit. 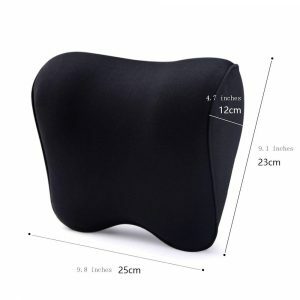 It Has An Integrated Thoracic Extension For A More Stable Base And Pressure Relieving Removable Pads For Better Pressure Distribution. 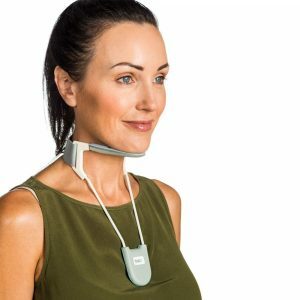 Neck Brace Uses Scientifically Designed Materials To Provide High Tech Neck Support With Temperature Regulation To Help Avoid Extremes. 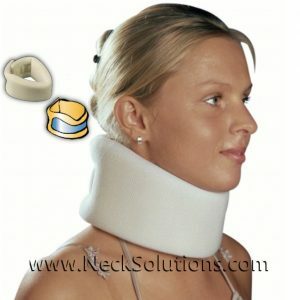 Neck Brace With Superior Quality & Space Age Technology For Better Healing Of Injuries & Relief Of Stiff Muscles & Arthritis.